The point of a self defense class is to keep you safe and give you the skills to avoid danger, and to protect yourself. A self defense seminar is great for anyone, and has a lot of benefits. Read on to find out what a self defense class can do for you. Self defense classes train your body to be able to naturally respond to threats and danger with movements that will keep you safe. If you ever find yourself in a threatening situation, even with someone larger or stronger than you, training will prepare you to know what to do to stay safe. Not only does a self-defense class teach you movements, but it also teaches you how to spot potential dangers and keep yourself out of bad situations. Being able to detect a threatening situation is sometimes of more value than being able to fight off an attacker. You can never plan on being attacked, and you need to learn how to always be aware of your surroundings. All of the skills you learn in a self defense class can help keep you safe, and might even save your life, or the life of someone you love. A fighter doesn’t just stand around waiting for the next blow, they are constantly moving, evaluating their opponent, and waiting to strike. A self defense class will help you step outside of your normal reflexes, and help you learn to move quickly and smartly. An attack will happen quickly, and you want both your mind and body’s reflexes to be trained to spring into action. Improve your reflexes and you will be prepared in any situation. Like all of our classes at Phoenix BJJ and MMA Academy, a self defense class will help you gain discipline as you master skills and movements. The goal of learning skills that will keep you safe is a huge motivating factor that can help you have the discipline needed to advance. A self defense class offers you the opportunity to try moves again and again until you are able to defend yourself. The discipline you learn through a self defense class can carry over into other areas of your life and keep you always reaching for your goals. You will learn techniques through a self-defense class that you can practice over and over, keeping your skills sharpened. Like any other sport, you can get better at self-defense as you practice more. Even if you don’t feel like a natural-born leader, a self defense class can empower you, and you can gain confidence. Many people feel a huge confidence boost after taking a self defense class, as they learn ways to protect and defend themselves. 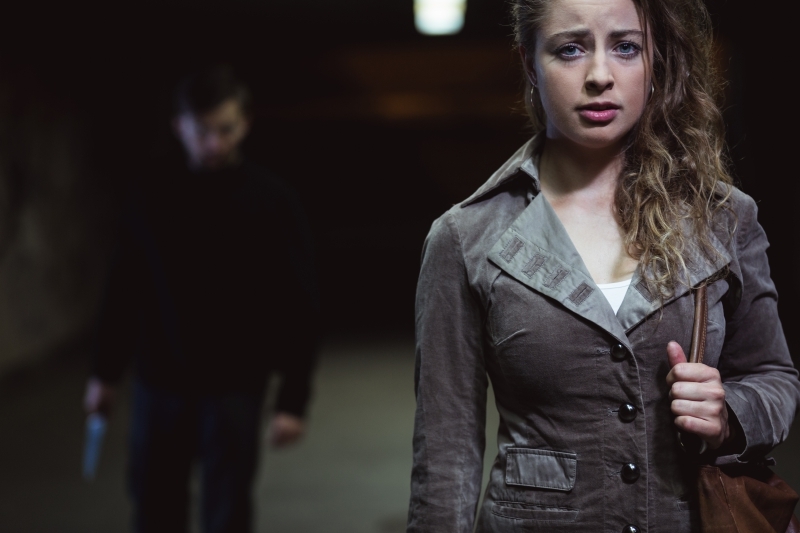 If you have had a personal experience that you felt helpless in, or if you are constantly afraid of what you watch happening on the news, a self defense class can restore confidence in your ability to protect yourself. The confidence you gain in a self-defense class can spill over into other areas of your life, and help you become a better person. Without good balance, it is hard to adequately defend yourself or stand up to an attacker. A self defense class can teach you skills that help you focus and control your body. These skills will improve your balance and stability and not only help you in the event of an attack, but also help your overall physical condition. At Phoenix BJJ and MMA Academy we offer a wide range of martial arts classes, and we have self-defense seminars that we can provide to your business or organization to help train your employees or members. We can bring our self-defense training to your location—contact us to schedule a self-defense training today!